"Only a president can recall ambassadors. You cannot get around this exclusive right. 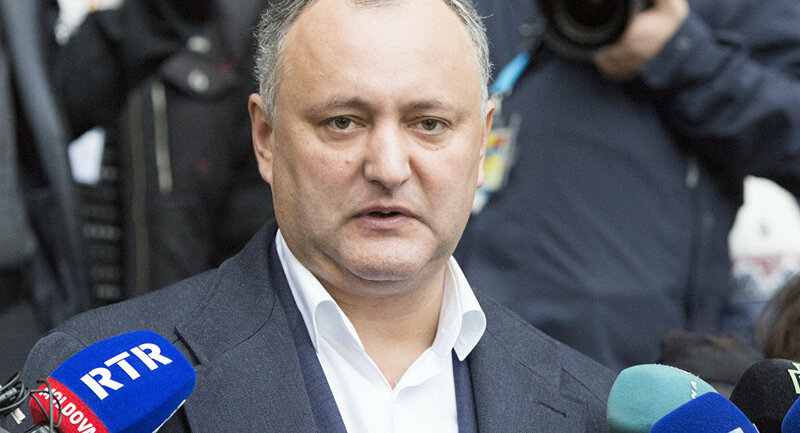 I will not sign the decree", Dodon said. The president added he hoped that the government would not back the ministry's request. 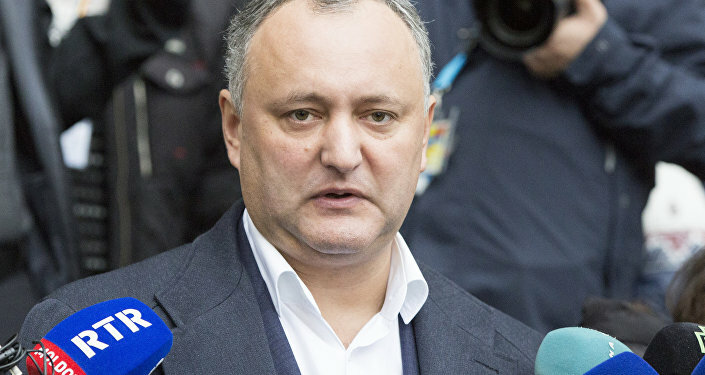 Andrei Neguta was appointed Moldova’s top diplomat in Russia in spring 2017. He was pulled back for consultations in December of that year and returned to Moscow last March. The Moldovan Foreign Ministry declined to explain the reason for its demand but said it was not connected to two Moldovan pilots freed from 3.5 years of Taliban captivity in Afghanistan. The ministry handed a note of protest to the Russian envoy in Chisinau on Wednesday after its delegation could not meet the pilots who are staying in a Moscow hospital after Russia helped release them. In 2015, Taliban militants captured the crew of a Moldovan helicopter contracted by the United Nations for a peacekeeping mission in Afghanistan. The helicopter went down in the northern Faryab province controlled by the Taliban. In 2015, the province became a scene of fierce fighting between Islamist militants and troops loyal to the Afghan government in Kabul. *Taliban is terrorist group banned in Russia and many other countries.